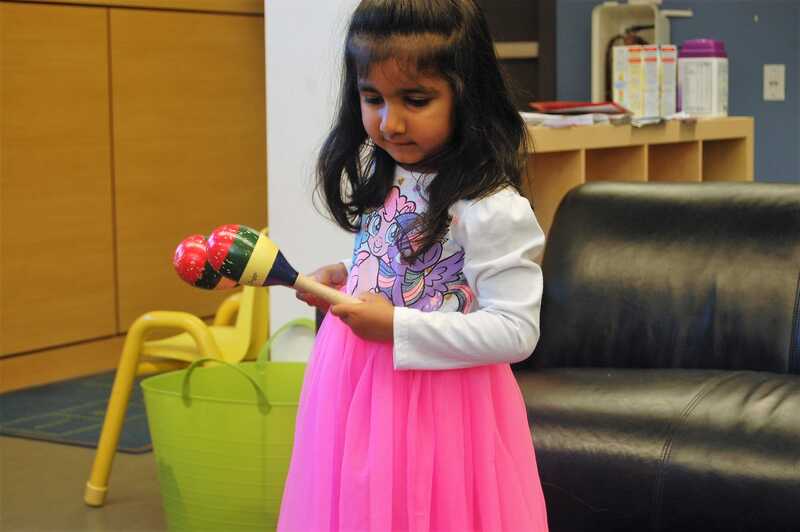 You can help Semiahmoo Family Place continue to connect families through play in a safe, respectful, family-centred environment where parents, caregivers and children can find support and build relationships. Your contribution can make a difference in the lives of the thousands of young children and families who come to SFP every year. Discover the benefits of being an SFP donor. We are incredibly grateful for funding from government agencies, foundations, and service clubs, but we also rely on the support of local businesses who can also benefit from brand visibility and recognition. When you order Mabel’s Labels for personalizing your kids clothing, suppliers and other belongings, you can also help others access and enjoy SFP. Mabel’s Labels are waterproof and come with a 100% satisfaction guarantee. Shop online at campaigns.mabelslabels.com, choose SEMIAHMOO FAMILY PLACE (SURREY) from the school/organization list and happy ordering! 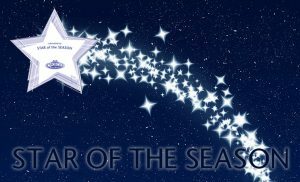 During the holiday season, customers at Choices Market in South Surrey can donate $2 to their Star of the Season program. Proceeds are generously donated to SFP as part of Choices’ mandate to support the growth of healthy communities.